We couldn't be more excited to welcome some awesome new people to the group. 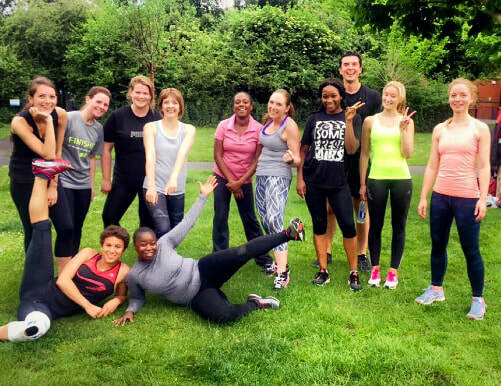 You get access to sessions across Battersea Park, Green Park, Fulham, Clapham, London Bridge and Green Park. Check out the amazing offers below, and book yourself in for a session today. ​The best way to find out if Swift is for you is to simply give it a try. 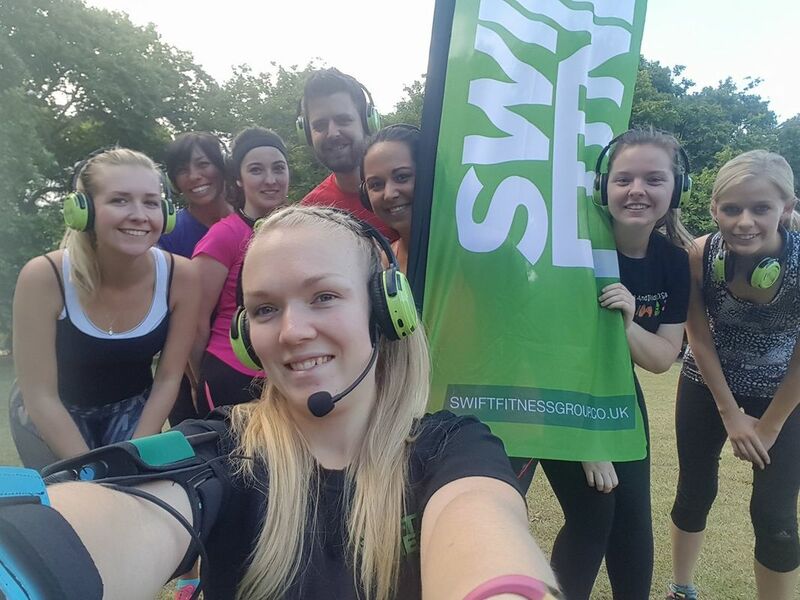 We run hundreds of sessions every month, and have helped thousands of people to become fitter, healthier & happier. ​Book your Free Trial today. 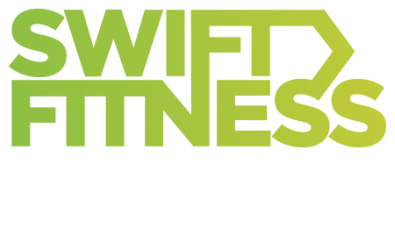 Get started with a unique introductory offer of 6 sessions for just £19. The unlimited membership would usually set you back £49/month. However, today you get it for just £24.50/month. That's our most affordable membership ever! No lengthy contracts, just a month to month set up. If you have any questions about anything at all, or just want to chat about what we do, then please don't hesitate to get in touch.